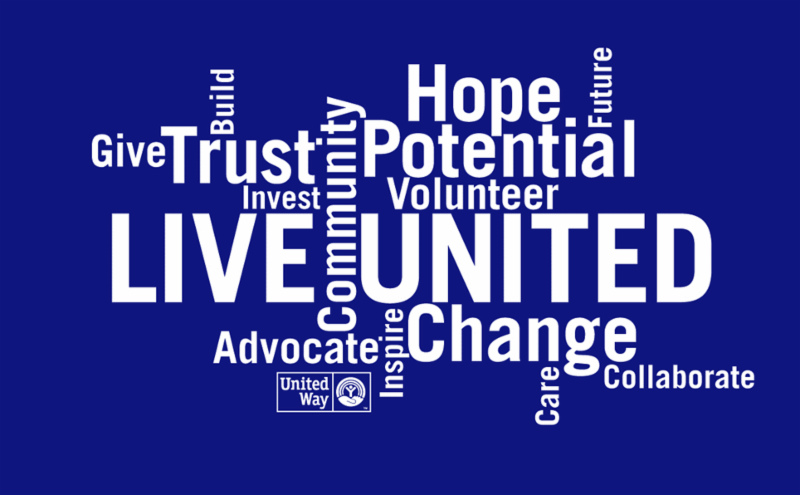 What is United Way of Cass County? We hear this question quiet often. 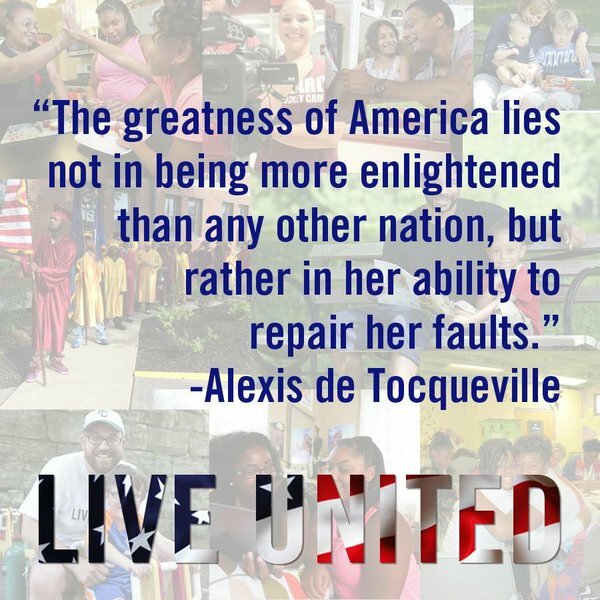 United Way of Cass County is a local organization working to ensure people in our community have a good education , build their earnings , and can afford the essentials for their families. We want our citizens to not only survive, but thrive. We partner with nonprofits and other groups to advance community solutions that address the most critical issues around basic needs, Education , Financial Stability , and Health . We are working together to strengthen our community today and for the future. Entering kindergarten ready to succeed. A stable place to live. 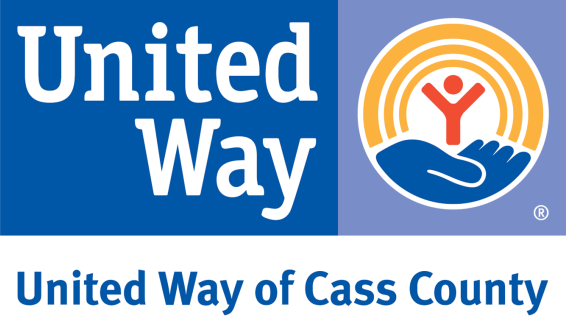 The United Way of Cass County conducts an annual campaign focused on securing resources that directly support programs offered by twelve local nonprofit organizations. Donations become financial allocations for these member agencies and are critical to their ongoing operations. With our help, member agencies are able to offer services to individuals and families that might not otherwise be available to them. 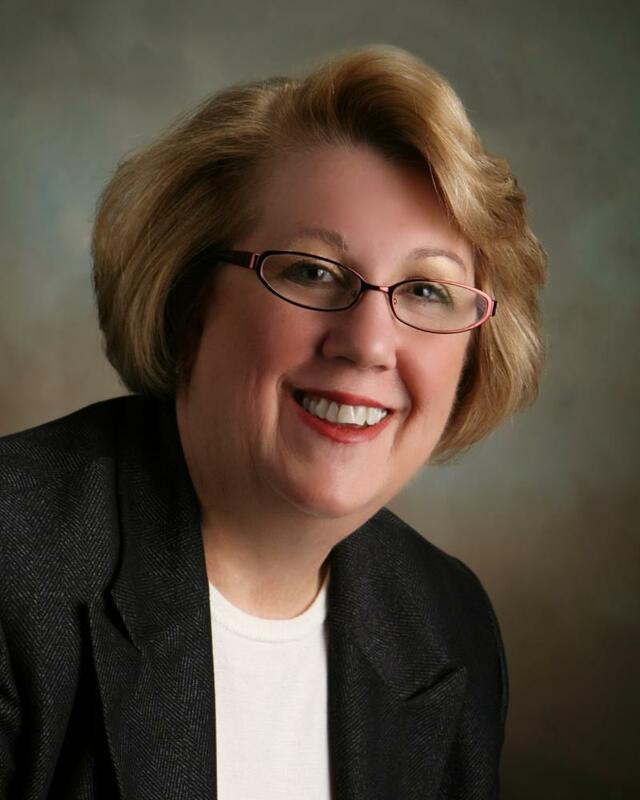 United Way of Cass County? Because, not only do you care about your neighbors and your community; you have the power to make a lasting impact. YOU are critical to our efforts. When you choose to donate, you improve a life. United Way of Cass County creates opportunities right here at home and your donation makes a difference. 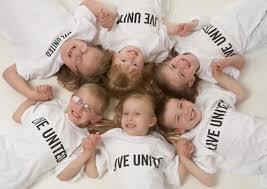 How can you help United Way of Cass County? Led by a volunteer Board of Directors, we want to earn your confidence. For this year's effort, we have assembled a team of campaign volunteers to work throughout our community in an effort to reach our goals and maintain these critical services. We understand there are many choices to make with your charitable dollars. United Way of Cass County can be your partner to ensure that your contribution improves lives in the community where you live, work, and play. Your gift, no matter how small, can add up to amazing results when we all pitch in. So join me this year and give from your heart to the United Way of Cass County as we work to make a local lasting impact. The United Way of Cass County works hard to create impact throughout the community and can only do that with the help of our community partners. Your pledge is what makes it possible for us to do the work we do. Together, let's make a difference in Cass County.